We are excited to announce a new instructor for this year, Sister Kelly Fankhauser. She will join Sister Bekah Ellsworth, Institute teacher at the U, and Cynthia Haller, our Stake Relief Society President in teaching the Book of Mormon this year. We are looking forward to their classes. Kelly was born in Calgary, Alberta Canada. Due to her father’s career in the oil industry, she moved frequently and lived in Canada, California, Libya, Texas, and graduated from high school in Tulsa, Oklahoma. She joined the church at the age of 18 while living in Tulsa. Shortly after, she served a mission in the Canada Halifax Mission. After returning home, she attended BYU, Utah State and graduated from the University of Utah in Recreation & Hotel Management with a minor in business. 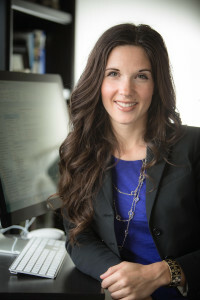 Her professional career for 15 years consisted of managing sales and marketing teams, allowing her to travel the world working for companies in the travel, food & beverage, high tech and software industries. Kelly was married to Mark Fankhauser in 2005. They are blessed to have 2 children; Jake age 11, and London age 8. They have lived in the Olympus 1st Ward for over 12 years. She has loved making lifelong friends in the ward and stake since this is the longest she has ever lived in one place. She looks forward to studying the Book of Mormon with the amazing women of the Olympus Stake. Her interests are travel and spending time with her family. Rebekah grew up in California, Utah and Oregon and currently lives in the Olympus 2nd ward. She has two degrees from Brigham Young University and is an unabashed Cougar fan living within the shadow of the U. She served in the Chile, Santiago North mission from 2004 to 2005 and subsequently taught in the Provo MTC. 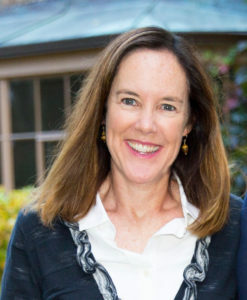 She has also taught in the Northern Virginia and Salt Lake Institute programs for seven years. She enjoys photography, travel, the outdoors (especially all of the mountain sports!) and music. She loves teaching the gospel and is so excited to learn from the sisters of this stake! Cynthia Covey Haller grew up in Provo and is the oldest of nine children. When she was five years old, she lived in Belfast, Ireland where her parents served a mission and she fell in love with the beautiful land and people there. Years later, Cynthia was called to the Ireland Dublin Mission, and when she returned home, married Kameron Haller, who was a fellow missionary in Ireland. They were married shortly after her return, and together they have raised six children in the Olympus stake. Cynthia graduated from Brigham Young University in History and enjoys writing, reading, traveling anywhere, skiing, biking,and watching her kids play sports. Cynthia loves being with her family above anything else and now has 10 adorable grandchildren who call her Ninny. She is currently serving as the stake Relief Society president and loves getting to know the wonderful sisters of the Olympus stake. We would like to give our heartfelt thanks to Sister Rosemary Wixom for teaching the Doctrine and Covenant course last year. We also especially thank Nancy Baird and Diane Adair who have taught us for six years. They spent countless hours preparing and teaching us and we are so grateful to them. 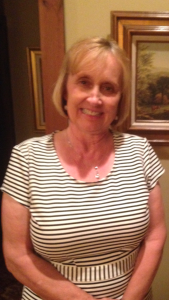 Nancy Baird received a BA degree in English Literature from Brigham Young University. Her poems, essays, and articles have appeared in books and journals. Her collection of poetry, “The Shell in Silk,” was published in 1996. She served with her husband, John K. Baird, while presiding over the Puerto Rico San Juan Mission. She loves to feel the earth in her hands, loves to run on its surface, loves her husband,five beautiful children, and eleven amazing grandchildren. She feels that the word and the Word are life and light, and that it is a privilege to learn and teach them. 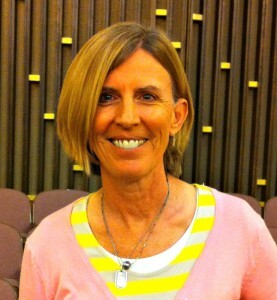 Diane Adair received a Bachelor’s Degree from the University of Utah and a Master’s Degree from Utah State University. 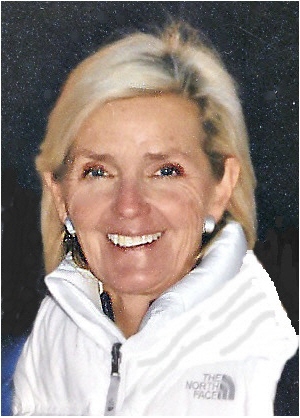 She taught Seminary at Skyline High School and Alta High School She has traveled the world and had many adventures climbing the world’s highest mountains. She is married to her eternal companion, Mike, and they have three wonderful sons. The one thing Diane would have you know about her is that she loves Heavenly Father and Jesus, and that is evident in her classes as she teaches about the Savior and shares her testimony with us .